The new Class 802 Intercity Express Train. Image: David Hackett. 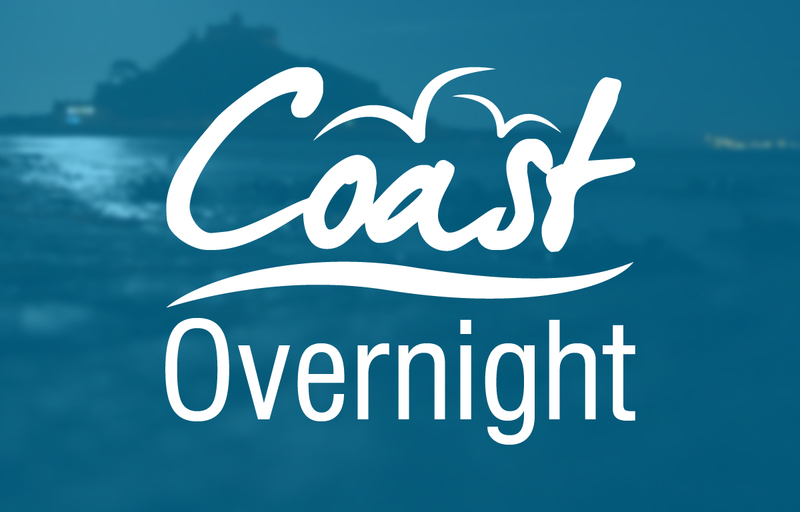 The first of the new trains specifically built for Cornwall and Devon entered Penzance on Monday. Great Western Railway’s Class 802 Intercity Express Train ran for the first time with passengers on board, forming the 05:53 Plymouth to London Paddington service. A second train formed the 07:30 London Paddington to Penzance service. The Intercity Express Train harnesses Hitachi’s bullet train technology, known for its quality and reliability. It has also been designed to withstand the region’s variable weather conditions. GWR says passengers can expect more seats, better on-board facilities and shorter journey times, saving as much as 14 minutes between London Paddington and Penzance once the new timetables are introduced in 2019. 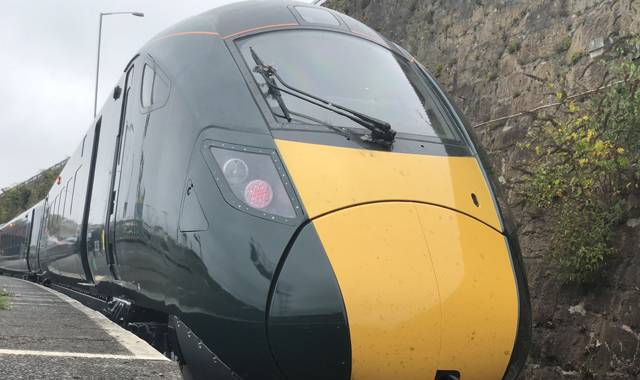 GWR manging director Mark Hopwood said: “We know how important the railway is to the economies and communities of the South West and I am delighted to see this first new train for Devon and Cornwall services carry passengers. This week a second wave of 36 modern Intercity Express Trains began running between London Paddington, via Reading, Wiltshire, Somerset, along coastal routes in Devon and Cornwall and as far south as Penzance.